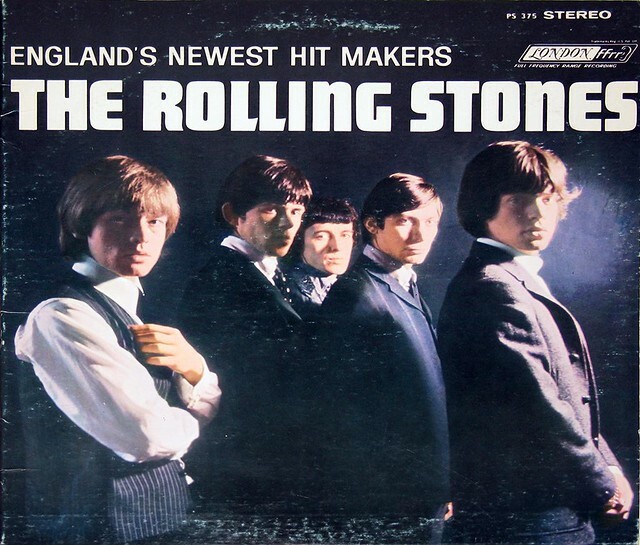 "The Rolling Stones" is the debut album by The Rolling Stones, released in the UK in April 1964. 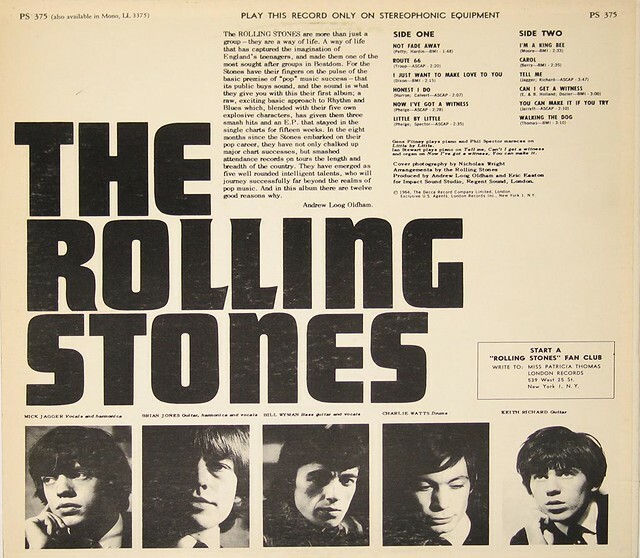 Production information: The album: "ROLLING STONES - Self-Titled Yellow London PS 375" was produced by: Andrew Long Oldham and Eric Easton for Impact Sound. 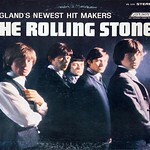 Track Listing of: "ROLLING STONES - Self-Titled Yellow London PS 375"